tune wasnt finished yet but blew up the engine. Better luck next time i guess. Last edited by topspeed1; 01-25-2019 at 05:17 PM. What? Blew up the engine? yeah not sure what happened. chunked a rod. hopefully i will know more tomorrow. 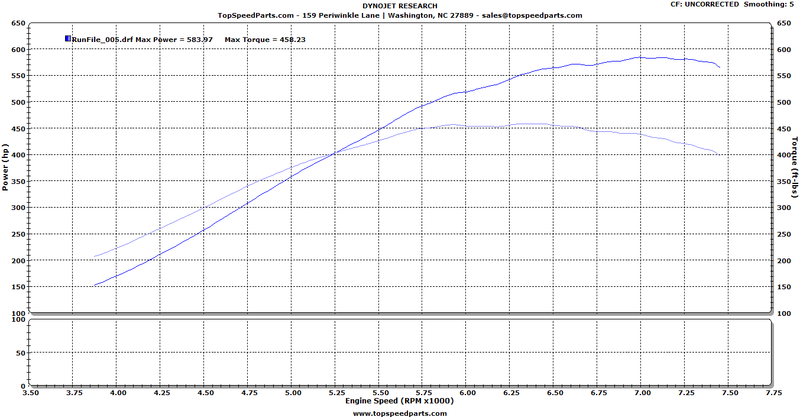 Man we made very similar power with our stroker ls3 builds.